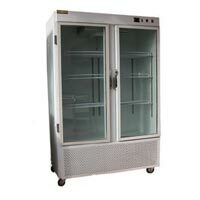 We are offering Vertical Stainless Steel Refrigerators with one door, two doors and three doors, chiller or freezers. 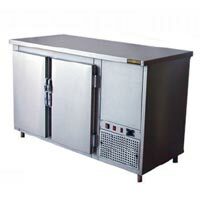 Single injection system is used in the Stainless Steel Refrigerators to apply the polyethan (50 mm thickness) with perfect isolation. 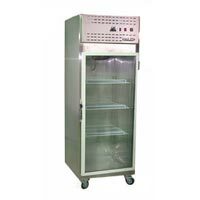 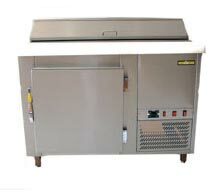 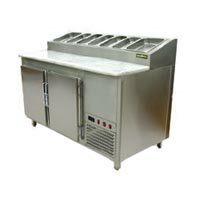 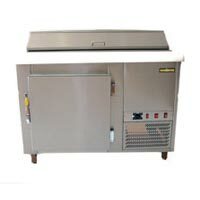 Stainless Steel Refrigerators can be availed from us with various accessories as well.